When cops later approached the pair, they claimed to be looking for a party, according to police. Upon further questioning, officers determined that Batman--Andrew Michael Christenson--had an active arrest warrant. “The Dark Knight was taken into custody and incarcerated,” cops reported. 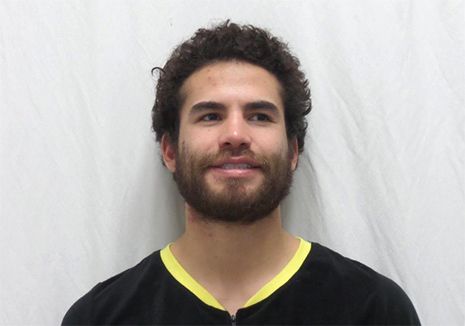 Seen above, the 24-year-old Christenson was arrested and booked into the Bannock County jail, where he was photographed sans mask. No charges were filed against Superman.